Jet Centre Curacao | We are on your way! With a fully improved facility, enjoy our full-service environment with premium amenities. 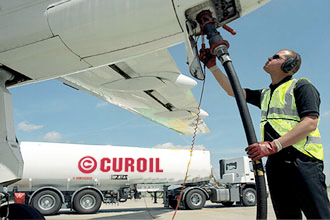 Whether you are crossing the American continent or the Caribbean to travel towards your destination, we invite you to select Jet Centre Curaçao for a quick fuel stop or a visit. Jet Centre Curaçao is separated from the commercial terminal, yet adjacent the commercial terminal making your connection to the other side of the world also an easy one. Jet Centre Curaçao ensures maximum security, comfort and privacy. We are able to customize our services to adapt to your specific requirements through our experienced and multi lingual staff. 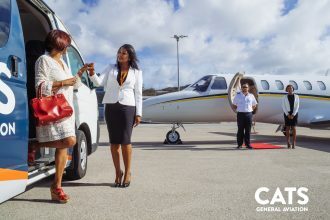 Rely on Jet Centre Curaçao for fast, discreet and safe service, personalized to meet your needs. Happy landings!